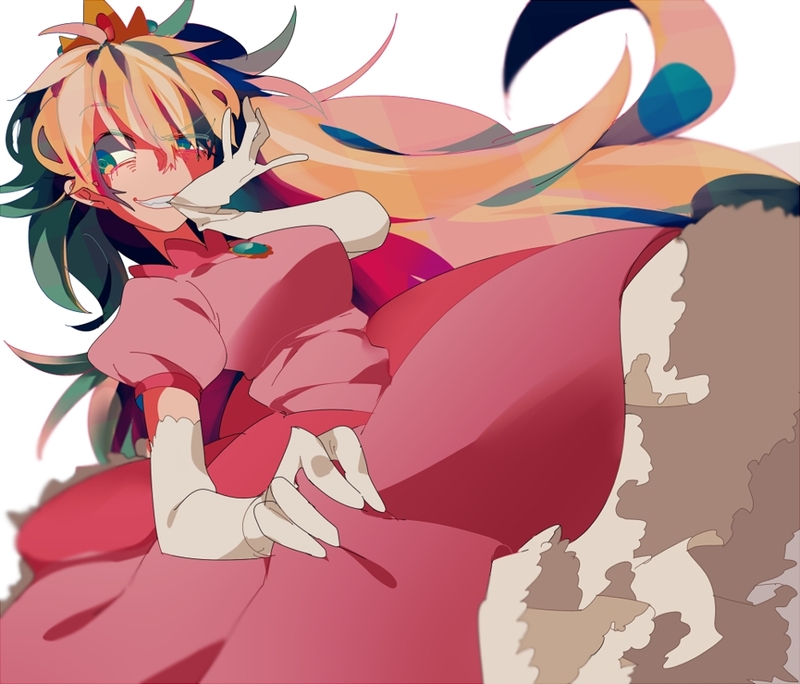 690 anime images in gallery. 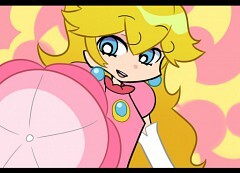 Tagged under Super Mario Bros., Super Smash Bros., Mario Kart and Paper Mario. 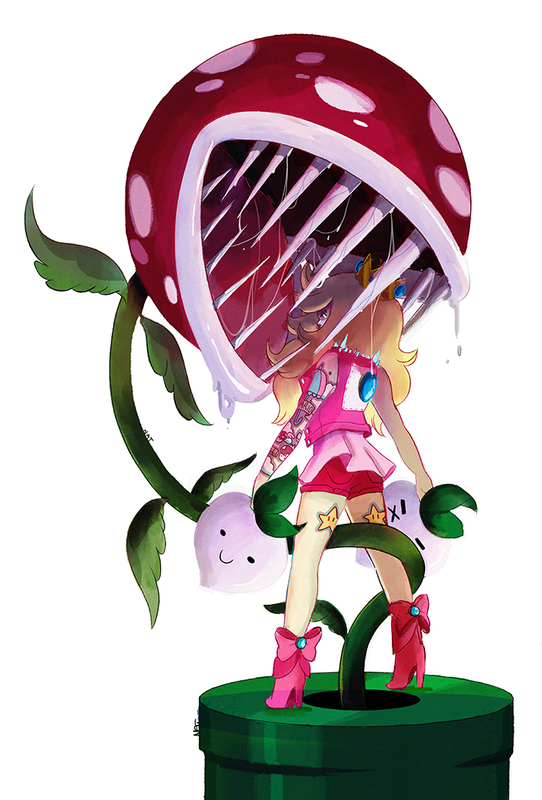 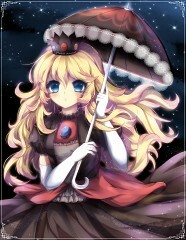 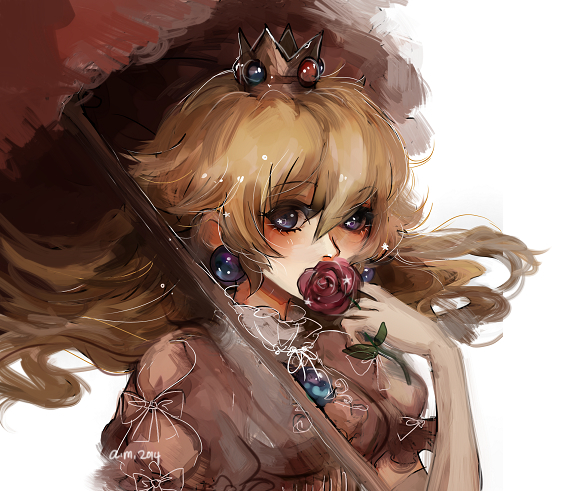 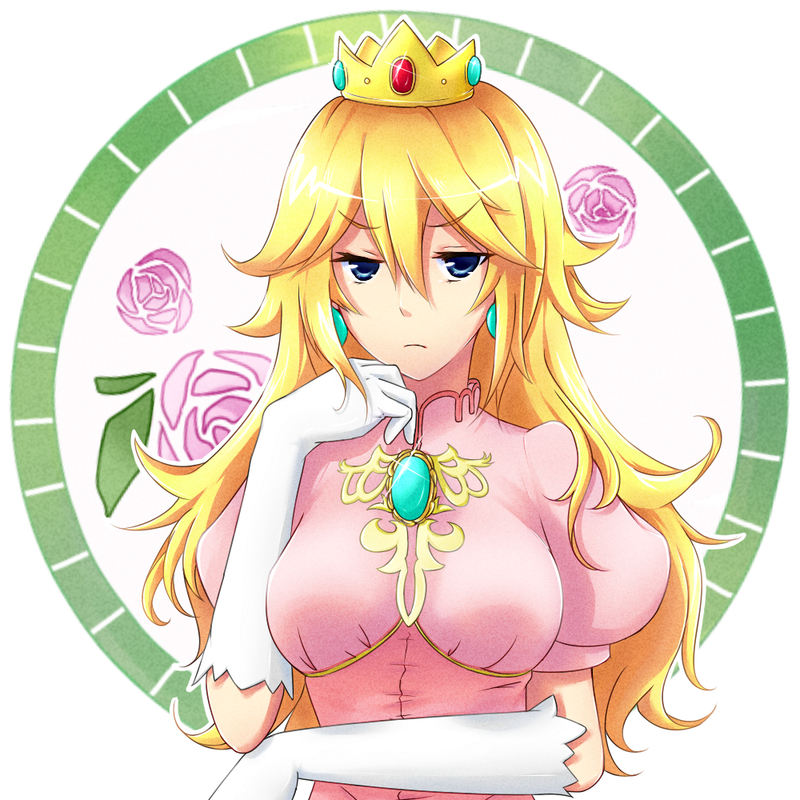 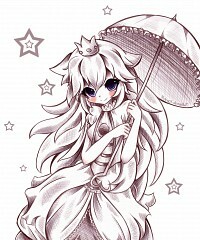 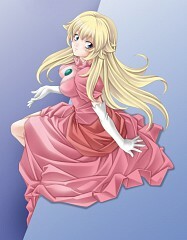 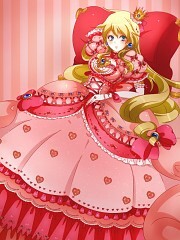 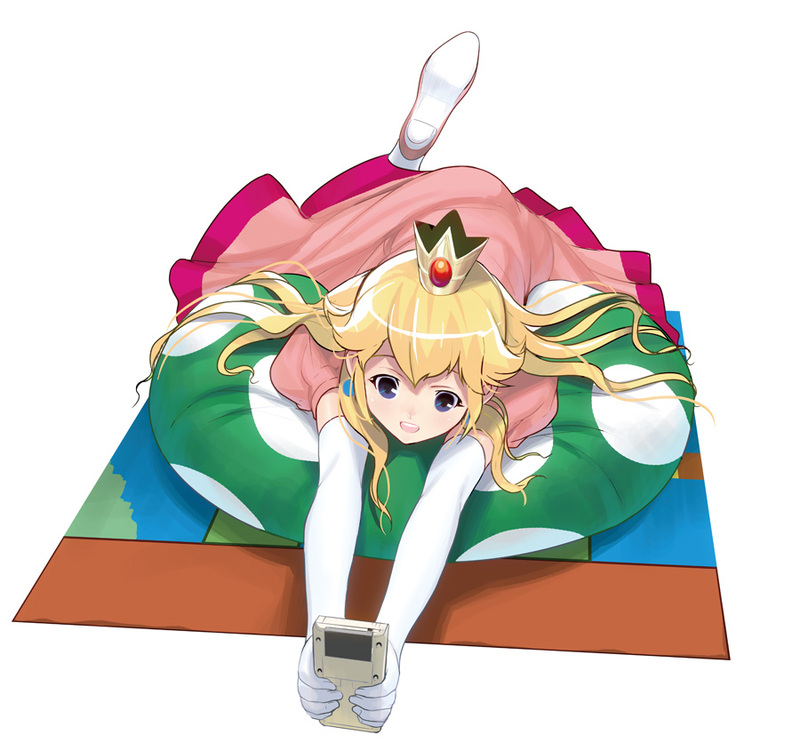 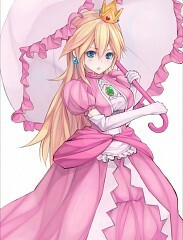 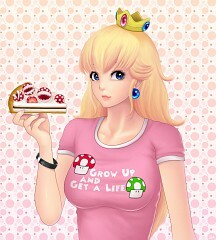 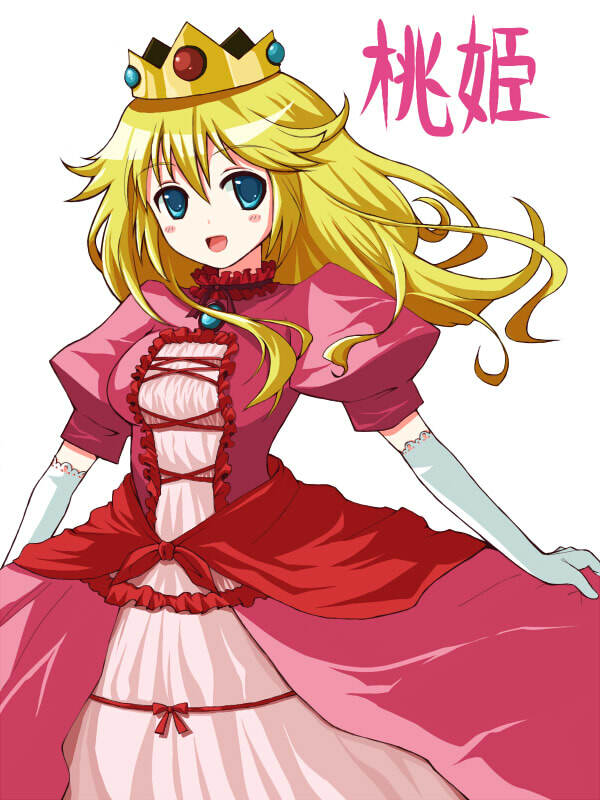 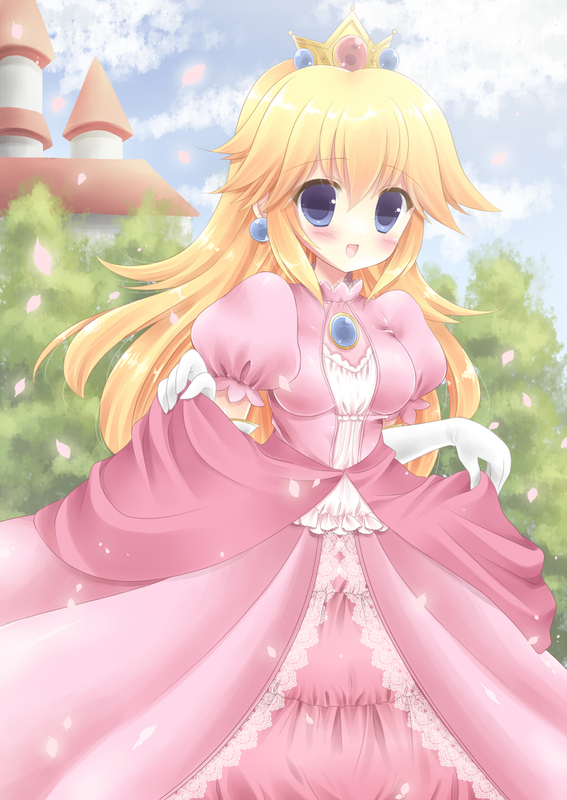 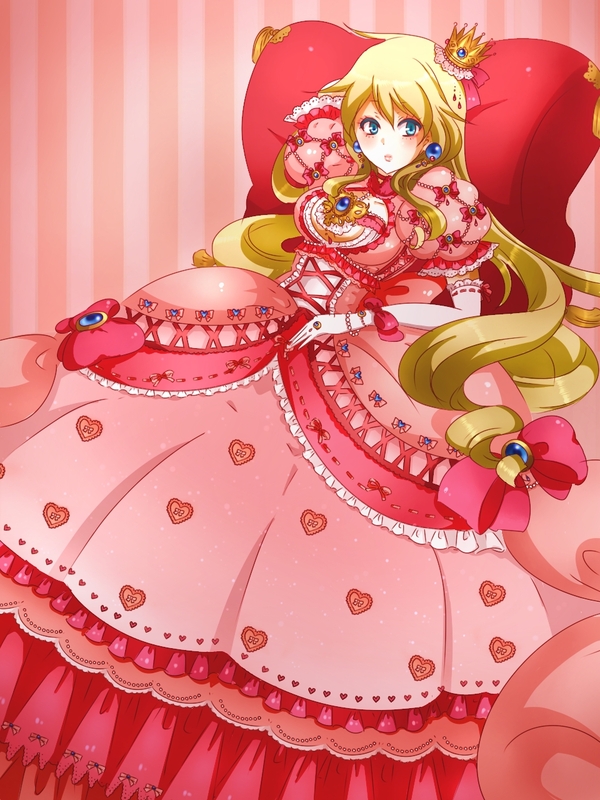 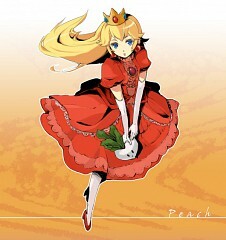 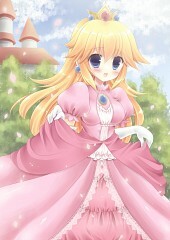 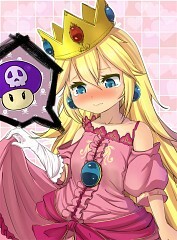 Princess Peach Toadstool (Japanese: ピーチ姫, Pīchi-hime) is the princess of the Mushroom Kingdom. Peach first appeared in Super Mario Bros. She was created by Shigeru Miyamoto to be the damsel-in-distress throughout most Mario games. 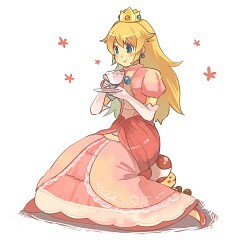 She resides in her castle along with many Toads. 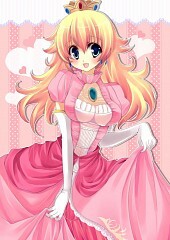 Her kingdom is often attacked by the Koopa Troop, led by Bowser. 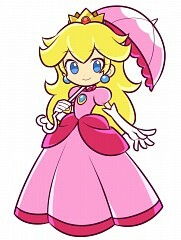 Peach has an affinity for the color pink, which accents her feminine personality and kind temperament. 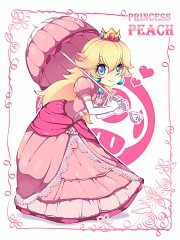 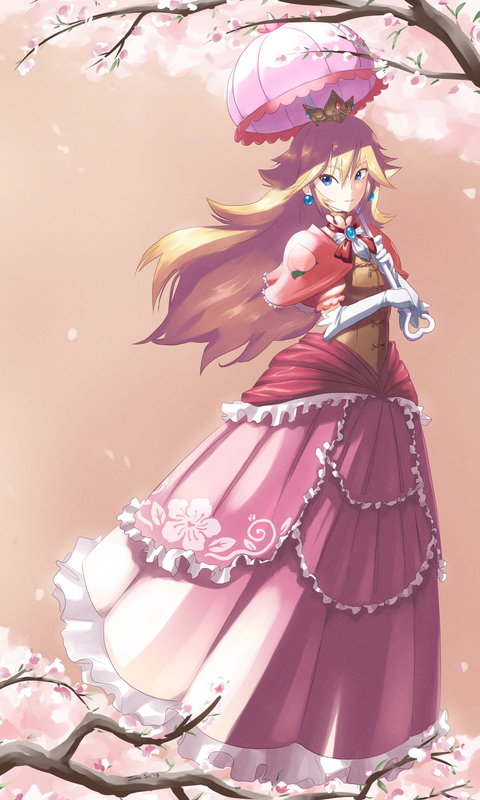 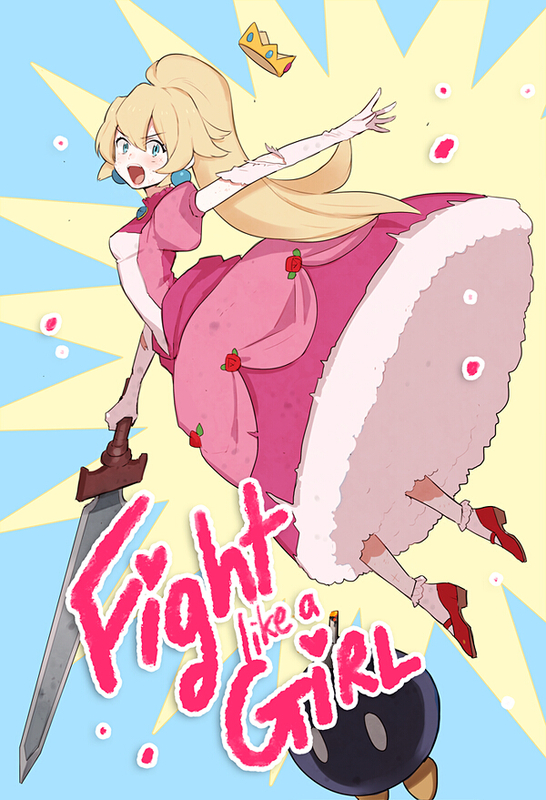 Peach's girlish nature and role as the damsel are often represented with her heart abilities and Princess emblems. 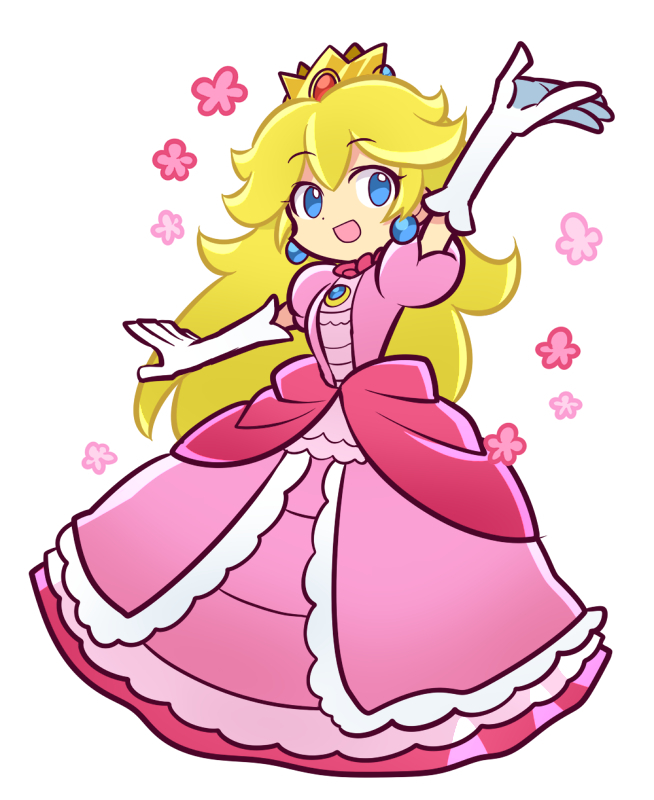 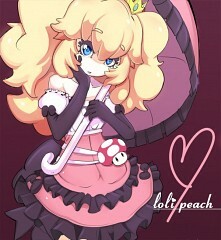 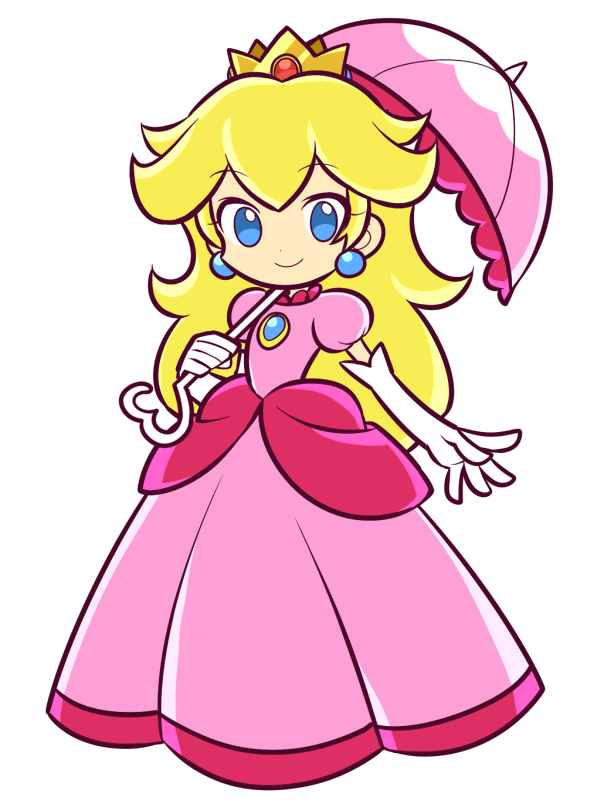 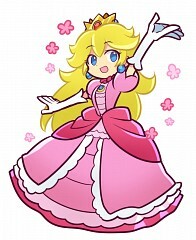 Peach's initial design was said to represent her stubborn, yet cute, appearance.